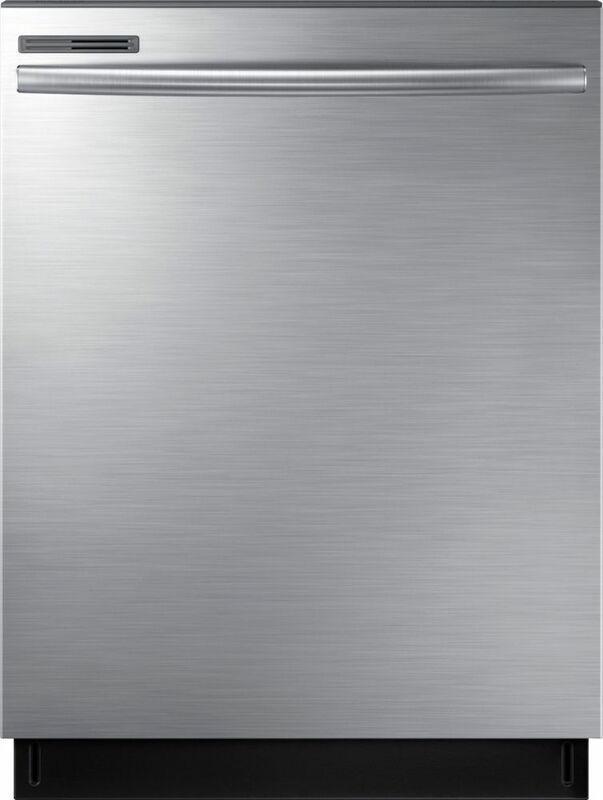 Stainless Steel Door The interior door is covered with stainless steel that's more durable, hygienic. Adjustable Rack Height adjustable upper rack makes it easy to fit various dishware shapes and sizes. Digital Leak Sensor Identifies leaks as small as 2.7oz and shuts itself off before the water can escape. 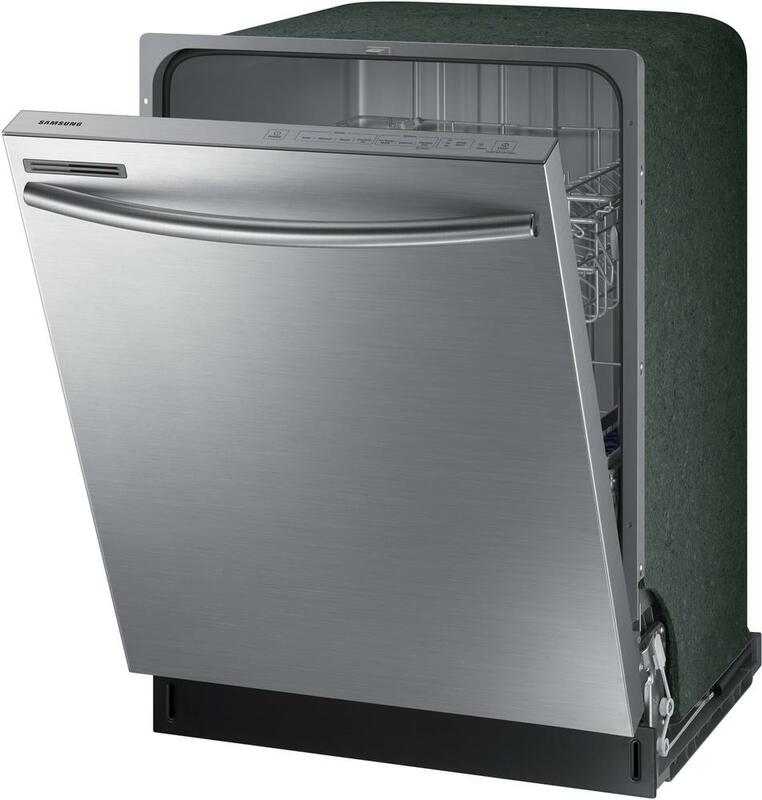 Indicator Light indicates whether the dishwasher is running and can be seen from across the room. Advanced Wash System, a heavy-duty wash gets the pots and pans clean. Touch Control - An integrated panel makes it easy to select functions with a gentle touch. 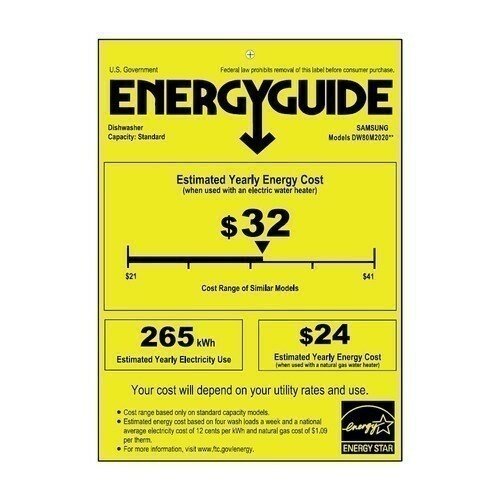 Located on the top of the door for easy access, it offers simple control and is clear and easy to read. 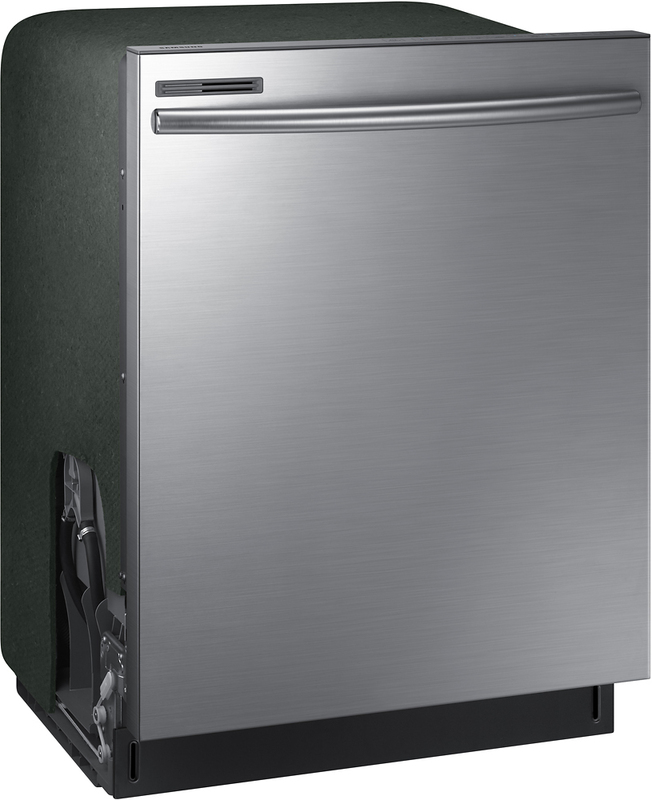 4 Wash Cycles and 4 Options let you adjust the pressure and temperature. Fully integrated, touch control panel on the top of the door.